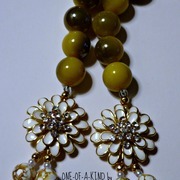 Being the mother of a daughter was my inspiration for this necklace. She is my little shadow and I wanted to make matching necklaces for us. 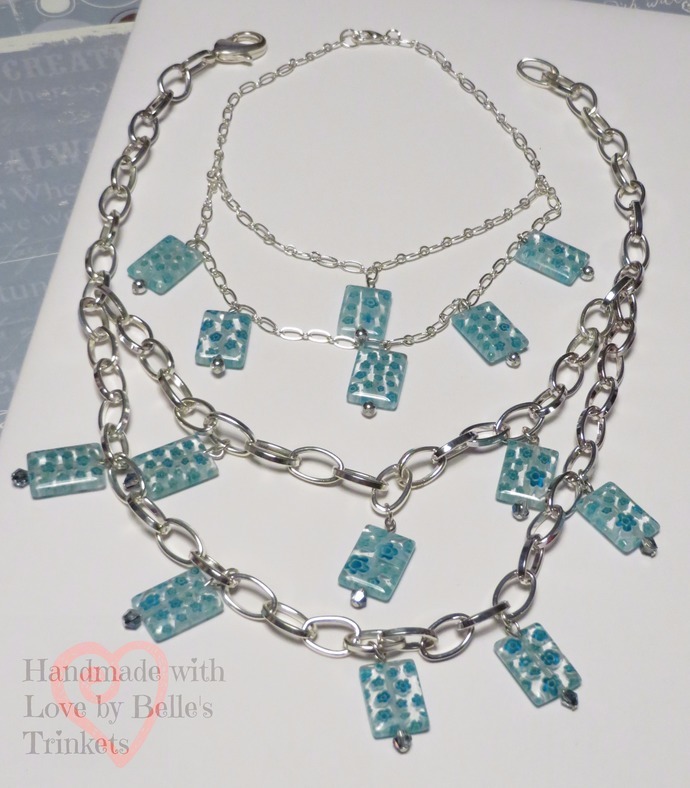 Please enjoy this necklace with your "little shadow"
The "Miss" or adult necklace is a Princess** length not including the drape of the second strand. The "Little Miss" or child necklace length is 12 inches not including the drape of the second strand. Both necklaces close with a Lobster Claw clasp. This item ships to anywhere in the United States and Canada, if you are interested in other locations send me a message with the item you would like and where it would be sent and I can get a more accurate shipping price for you.